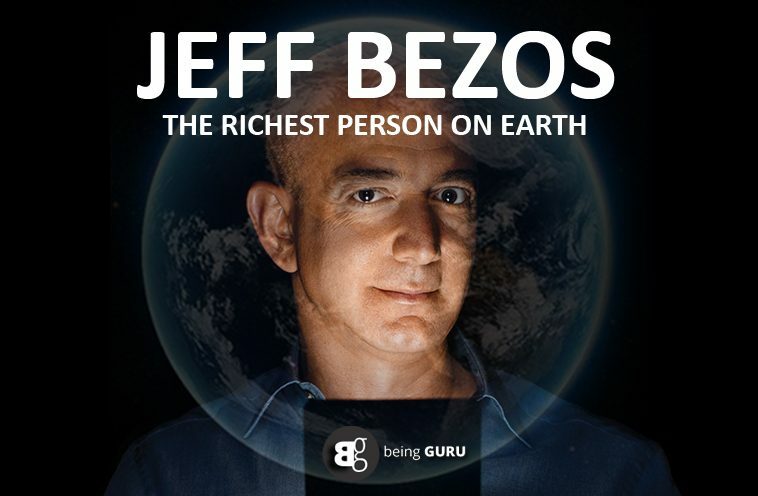 The richest couple in history, Jeff Bezos and Mackenzie Bezos, has made people aware of the recent development in their lives. It began with the statement issues by Jeff and Mackenzie Bezos announcement on Twitter where it was declared that their divorce has been finalized and that they are grateful for their family and friends for reaching out with encouragement and love. Jeff Bezos stated that he is thankful to his wife because of her support and kindness in the process and is very much looking forward to their new relationship as friends and co-partners. In the first tweet, Mackenzie stated that she is happy to be giving her future ex-husband all of her interests in Washington Post and rocket developer Blue Origin/ also, she stated that she is granting him 75 percent of their entire shared Amazon stock that includes the voting control. The net worth of Mrs. Bezos is hard to estimate but the four percent stake in Amazon is valued at $36 billion based on the current shared price. This makes her the fourth richest women in the entire world. The richest women in the world are L’Oreal heiress Francoise Bettencourt Meyers, who has a net worth of $49 billion. She is followed by the daughter of Walmart founder Sam Walton, Alice Walton. After her, Jacqueline Badger Mars is the richest. According to the New York matrimonial lawyer Michael Calogero of Mackenzie Bezos’s wealth, it is not possible to put a value on the rest of it. In the Amazon stock, Jeff Bezos will have a 12 percent stake which is valued more than $108 billion. As he retained the three-quarters of the couple’s Amazon’s stock, Mackenzie will retain 100 percent of the other assets including the real estate. He stated that this isn’t something uncommon where one spouse retains all the business interests and the other is to be bought of that in cash or equivalent. The attorney said that it doesn’t make sense to fight especially when the couple has children because there is more than enough money to go around and everyone walks away with billions of dollars. Keeping of 75 percent of the stock by Bezos is important because he keeps controlling interests and no one needs to get nervous when it comes to the corporate takeovers and board actions.